NEW YORK, NY – September 12, 2017 – New York-based RCS Real Estate Advisors, has been retained as real estate consultant by the premier nutrition-driven vitamin supplements retail company Vitamin World, DIP. RCS Real Estate Advisors President and CEO Ivan L. Friedman made the announcement. 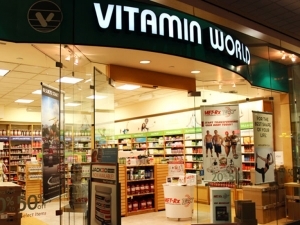 RCS will be seeking to reduce the occupancy costs at the locations in which Vitamin World plans to continue operating. This retention is subject to approval by the United States Bankruptcy Court for the District of Delaware.